Love marriages are regarded as one of the most common aspects of modern Indian society. A marriage is termed as love marriage when people often choose their life partner with their own will and interest rather than letting the family members finalizing the partner for the marital alliance for an individual. Predicting and analyzing ‘love marriage yog’ in a kundali is one of the highly concerned areas in astrology. The nature and the specific planetary arrangements in the horoscope of the native can reveal whether the person would go for an arrange i.e. traditional or a love marriage. There is a major need to understand the vital role played by the planets in affecting the life and its various aspects. Even the thoughts and actions of a person are influenced by the planetary movements and arrangements. As per Hindu Astrology, there are several favorable planetary combinations which help a person to tie the knot with the partner of their choice. The 7th house of a person’s horoscope is considered as the most vital and significant house in respect with marriage. The way in which the planets Moon, Mars of Mercury impact the 7th house of the horoscope depicts about the marital alliance and the spouse of the native. In case these planets do not have any sort of impact upon the 7th house then the native is required to check the different set of conditions of the 7th house Lord to analyze the yog of love marriage in the kundali. If the 7th house Lord has a favorable association with Moon, Mars or Venus then the person is very much likely to indulge in a love marriage. Secondly, if the 7th house Lord has its presence in either in the 12th, 5th or 1st house of the kundali then the native is likely to involve in the marital alliance with a person already known to him/her. Venus is regarded as the ruler of love and romance. To check whether the native will opt for love marriage, it is essential to consider the positioning of planet Venus and the manner in which the planet has its relation with the Lord of the house and other planets. If Venus has its placement in the 12th, 1st, 10th, 7th or 8th house then the native will probably go for love alliance and lastly, if Venus has its relation with Mars or Rahu, then the native will perform love marriage without the consent of his/her family. The placement of the Moon can also help the natives in predicting about the love marriage in the horoscope. Moon is regarded as the one which controls the mind and therefore it influences and impacts the thoughts of the native. When planet Mars or Venus impact the Moon, then it strongly indicates that the individual will perform love marriage. If Moon has its placement in the 12th, 5th or 7th house then the native will surely go for a love alliance. 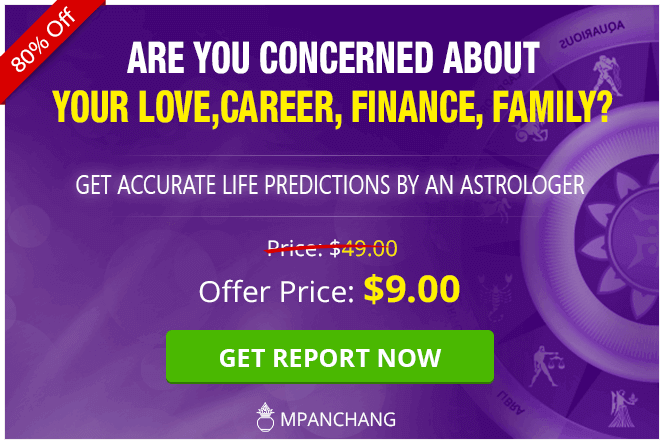 If Putrakaraka has its placement in the 7th, 1st or 5th house of the native’s horoscope then there are high chances that the individual will marry his/her girlfriend or boyfriend. If Darakaraka and Putrakaraka have an association with the Moon, Venus or Mars or if they are associated with the Lord of the fifth house then the native will go for love marriage. 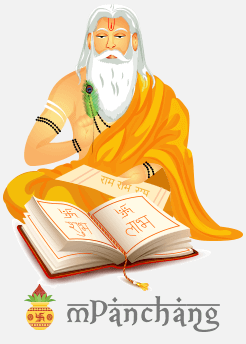 If the Upapada Lagna is covered by Moon, Mars, Venus, Darakaraka or Putrakaraka, then it is highly indicated that the native will fall in love and will perform love marriage. 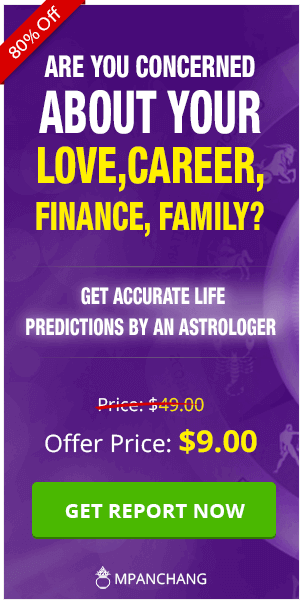 So, if you are curious to know whether you have a yog of love marriage in your kundli, you can Talk To Our Astrologer.